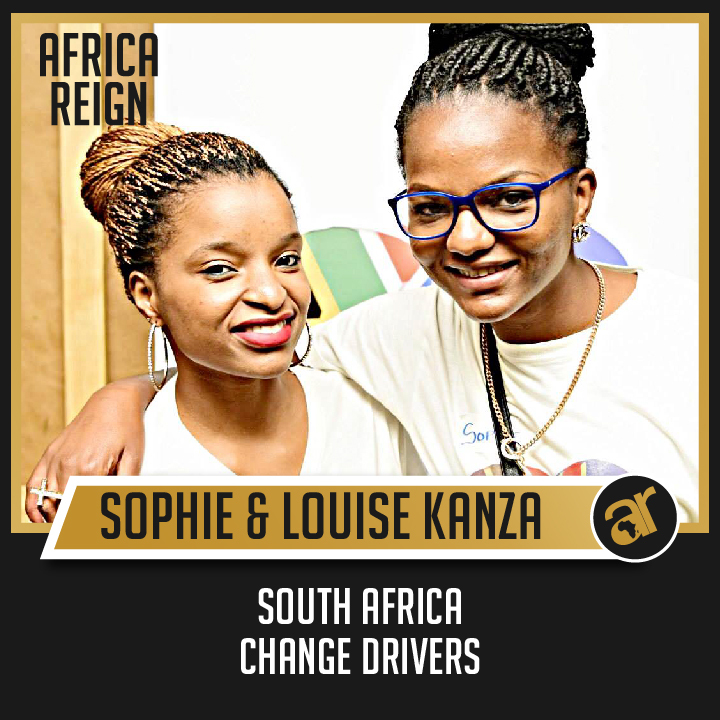 Sophie and Louise founded the Sophie A Kanza foundation, a self-funded charity organization. They came up with the concept #CandyCraftDays and rolled it out into sincere charity organizations and no fee day care centers that had little to no government funding in and around Johannesburg. They buy bulk of sweets and packaging for events A few friends (all currently under the age of 25) collect the remainder of the goodies and they host the craft days where the kids create their own candy crafts using sweets. Sophie and Louise were born in DRC and have lived in South Africa ever since they were toddlers. Although they are hoping to attract sponsorships , they still keep on working on their foundation. They have started collecting and distributing clothing and sanitary supplies to shelters and orphanages. Their organisation has grown so much through social media and they have volunteers from other African countries like Tanzania, Ivory Coast, Kenya, Congo Brazzaville, Gabon and Malawi. The Sophie A Kanza Foundation’s goal is unity in diversity. Building friendships and learning from and about each other’s cultures. If the youth can become open minded and tolerant, it is then easier to transmit these sentiments and influence others. We also focus on the fear of foreigners (Xenophobia), in this case it is the fear of the unknown. Most of the young immigrants moved to South Africa before they could speak so they feel no concrete attachment to their home countries yet are still victimized in the country they now call home. They have no sense of belonging. But how can an African be a foreigner, in Africa? We decided to use charity as the means to bring people together because we felt it was important for youth to know that they can make a difference, regardless of their nationality, race or financial status. We encourage the youth to go out and make a difference in people’s lives. Many “foreigners” are accustomed to congregating among themselves to avoid victimization. We work to take them out of these comfort zones. Once we work together towards making a difference we learn that we are all the same, brothers and sisters of Africa. Not enemies or threats. Sophie feels that there is a lack of platforms created for dialogue and genuine interaction between locals and immigrants. The youth needs to create these platforms and work together. 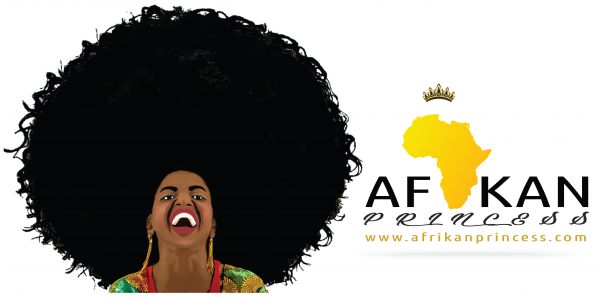 If the youth can become open minded and tolerant towards African brothers and sisters, the shift is possible. Also we need to create a culture of visiting other African cities to soak up culture and experiences that we can bring home to share with others. “We are all called to make a difference and contribute to the improvements of our continent”says Sophie. I believe Africans have an inherited entrepreneurial spirit. Even before paper money, banks, business schools etc. This inherited spirit need to be nurtured and developed to bridge the gap. Many skills have become income generators such as hairdressing, dress making e.t.c many of which are self taught.